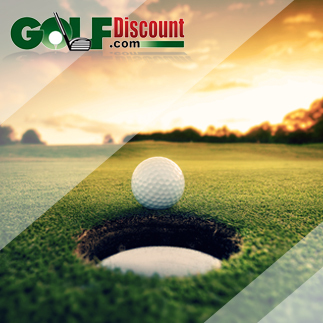 Leading off Golf Ball week on the GolfDiscount.com Blog is the self-proclaimed Number One Ball in Golf. More professionals and amateurs alike use the Titleist Pro V1 and Pro V1x golf ball than any other ball on the market. Since its release to pros in October 2000, this ball has been the gold standard of performance. Titleist has been working under the hood of the Pro V1 and Pro V1x to produce even greater ball speeds and less spin off the tee, while retaining their signature feel and drop and stop abilities around the green. Starting with the previous generation model of the Titleist Pro V1 and Pro V1x, Titleist made a shift in the profiles of each ball. 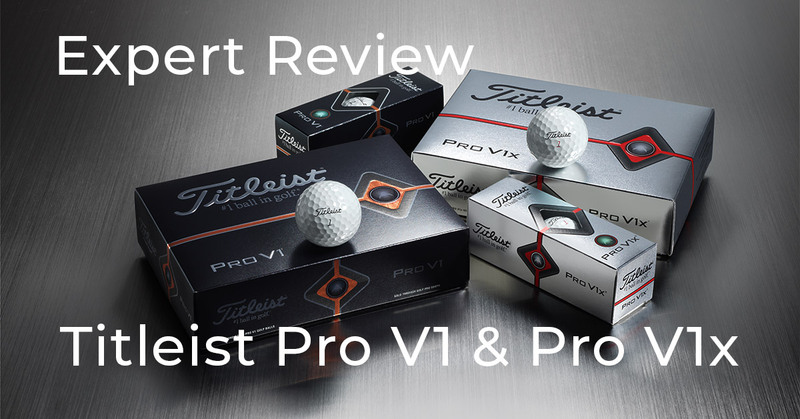 Traditionally, the Pro V1x had been a lower launching, lower spin, firmer golf ball than the Pro V1. Titleist is all about speed these days. In an effort to create consistency between both versions, the R&D department went to work. Titleist has now engineered the Pro V1 to produce a more penetrating ball flight with lower spin and a softer feel, while the Pro V1x is higher launching with more spin and a firmer feel. 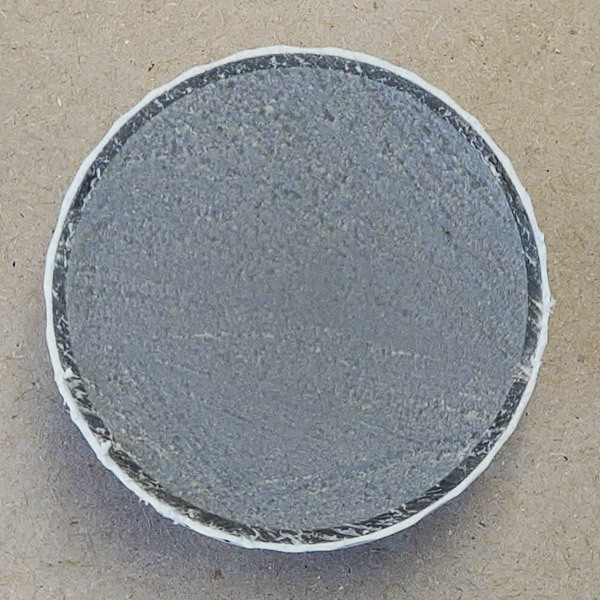 Most of you Pinseekers out there have heard the sales spiel before: This year’s model is better, faster, longer, etc., but how can that be true every single year with every single product? Admittedly, it is tough to read between the lines and determine the factual from sales tool. My hope is that through these reviews I can help you better understand and evaluate if the manufacturer’s claims are valid. 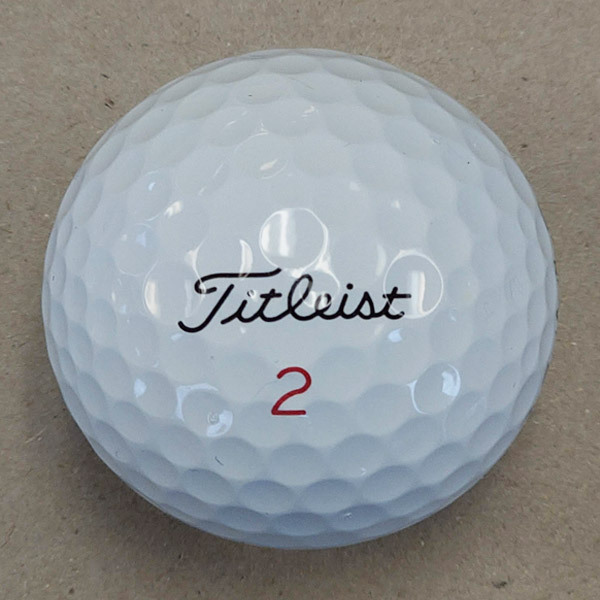 When it comes to the Pro V1 and Pro V1x, Titleist isn’t going to do anything that would jeopardize the quality or performance of their flagship ball. That being said, I took a sleeve of each version to my home course and examined their claims through a series of rounds. Everything Titleist has been pushing revolves around Speed. They were challenged by their Tour players, and loyal amateurs, to develop products that met the current distance demands of the modern game. From the tee, I did not notice any difference in distance with my woods and long irons. Both balls had a penetrating flight with long carry. We’ve had quite a bit of moisture in the region over the past few months so it has been next to impossible to gauge roll out. Although, I also tested both balls on my recent trip to California in drier weather and still found both versions had about the same distance off the tee. Players may have previously selected a Pro V1 or Pro V1x version based on their swing speed, but with both versions producing the same distances from the tee the determination is now based more on your overall shot shape, needs and preference in feel than how hard you swing. In general, I have a steeper attack angle with my irons and produce a higher than average ball flight. I didn’t notice much of a difference in terms of the apex altitude with my scoring irons; however, I did notice a difference in feel and spin. On shorter swings and slower swing speeds I could feel a difference in the firmness of the Pro V1 and Pro V1x. The Pro V1x had a firmer feeling with my scoring irons, especially in the short game with my wedges. The Pro V1 and Pro V1x are as advertised, a premium ball that produces consistent flight with superior feel. Depending on your ball flight characteristics and what fits your eye best, you’ll find an absolute workhorse going with the Pro V1 or Pro V1x. Even though Titleist has worked to make the Pro V1s fly straighter in an effort to reduce the major misses right and left, I had no problem drawing and fading the ball. Both versions have a high-level of zip with scoring irons and around the greens I could get chip shots to check and stop on command. My only concern with the ball is the durability of the new, thinner cover. By reducing the cover thickness 17% I’m wondering how well the cover will protect against ricochets off of cart paths or trees (not that we should ever be hitting those). Flat out, these are Tour-Level balls that can still be gamed by a wide range of skill levels. If you’ve played Pro V1s before, you know what I mean. 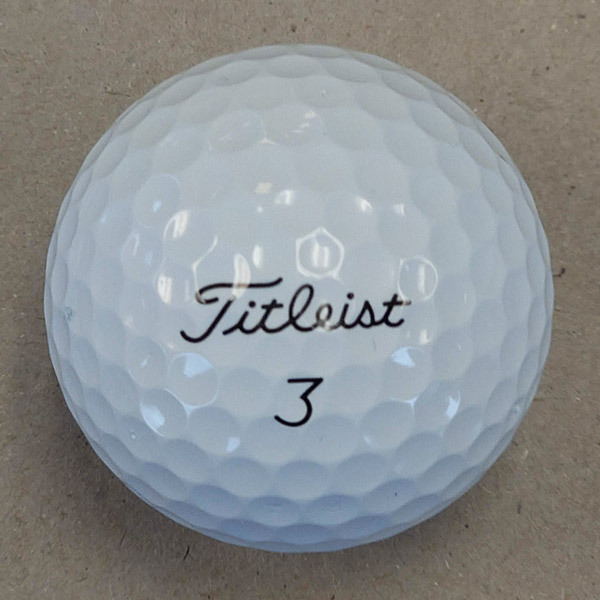 Yes, they carry a premium price tag, but you know when you put a ball down on the peg that features the Titleist script you’re going to get a ball that is top of the game. The other big news for 2019 with the Pro V1 and Pro V1x is the addition of a yellow version. 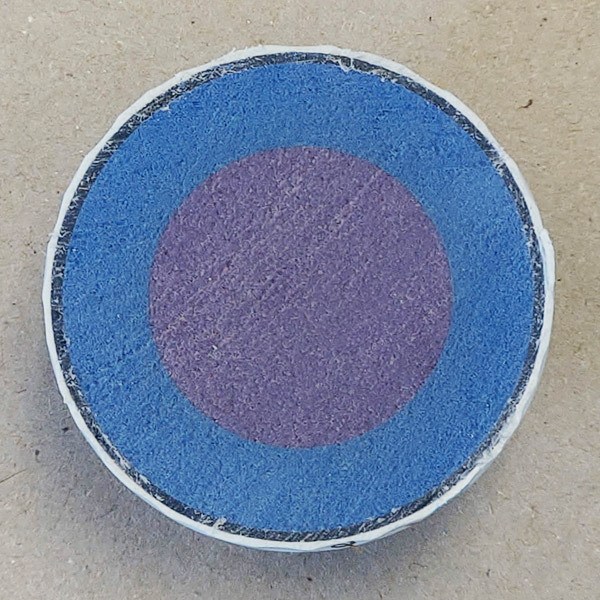 Titleist worked for many years to develop a yellow ball that would retain its color, even after multiple rounds of play. I’ve never felt that I had the game to put the Pro V1 in play, but since my most recent round of golf, when I only lost one ball, I might take a risk on the latest generation. Solid review. Hard to go wrong with the Pro V1 line even though there are comparable balls for $10-15/dz less now. 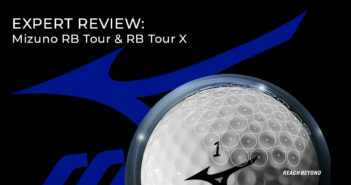 Can’t say too much yet, but it’ll have a similar composition to the yellow AVX and Srixon Z Star. Once it is available to the public I’ll put together a post about the process they went through to finally develop a yellow version of the Pro V1 and Pro V1x. Anxious to try the new ball. Titleist has always been #1 with me. ProV 1X is amazing! Improves accuracy and distance. Great review. Thank you!